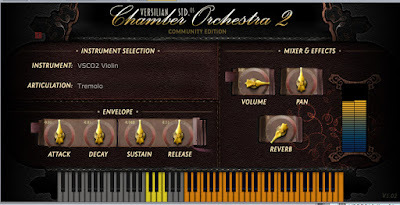 bigcat instruments has announced that a new version of the free Versilian Studios Chamber Orchestra orchestral ROMpler plug-in for Mac and Windows is available. VSCO2 includes 25 instruments and 88 articulations covering a wide range of chamber strings, brass, woodwinds and percussion. 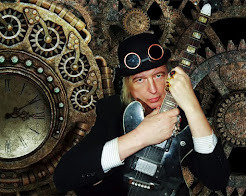 The new interface is easier on the eye thanks to the artwork of Simon Autenrieth. The Rompler now includes round robins for the short articulations along with a couple of new instruments. This has boosted the sample count to over 2000. Samples come from the VSCO2 community edition by Sam Gossner. Do not rail against the idiots on TV. Without them the world would be dull. Schimpf nicht auf die Idioten im Fernsehen. Ohne die wäre die Welt ziehmlich langweilig. We have all taken photos that were close to perfect except for some object in the background. If given the chance it is always better to remove that object in person, it will take much less time than doing it in Photoshop and will look more natural. Sometimes however that is not an option; either you didn’t see it or were not able to move it. That is where Photoshop comes in! In this episode we show you how to remove objects from your photos to make your subject stand out more.